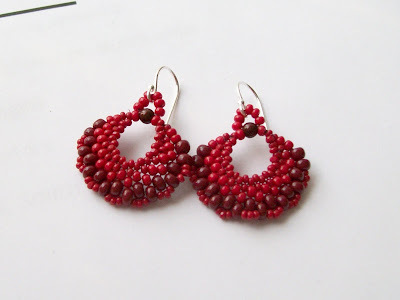 Amybeads: It's been a few days! Well, hello there! 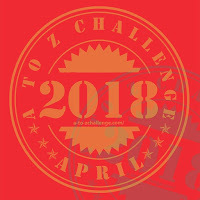 I was blogging so frequently last month with the A-Z Blogging challenge that it felt like weeks since I've blogged. But I see it was just Monday. Looks like I'm back to my twice a week blogging habits after all. It's been a busy week preparing for a farmer's market I help market & manage. Today was opening day, and we couldn't have asked for better weather: in the 70's and sunny. 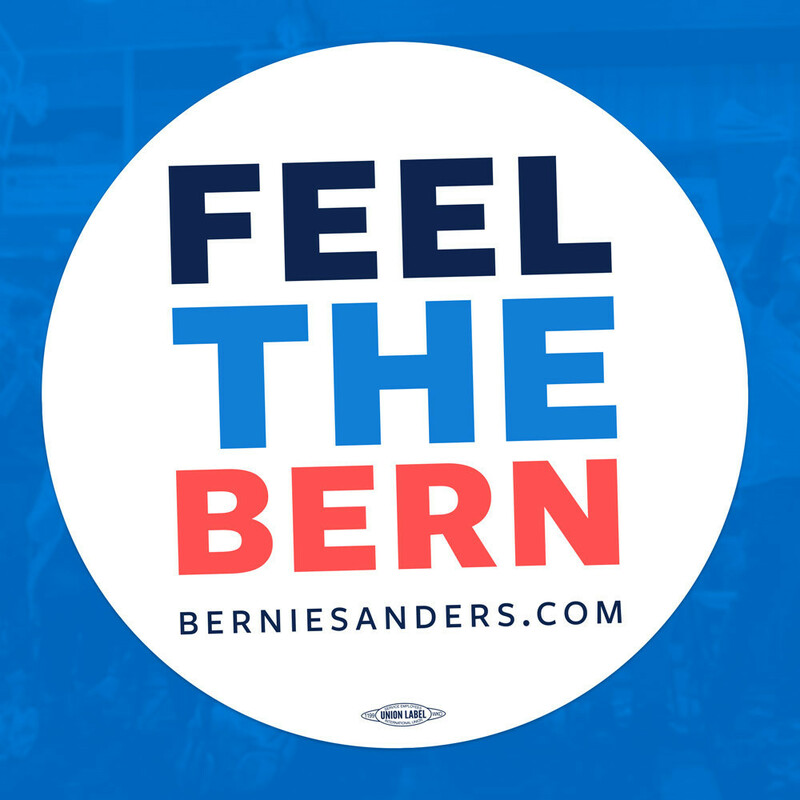 I was feeling anxious about going to D.C. today, with all that happened earlier in the week. I had to park in a government building; but felt better when my car was vigorously searched and my hands, steering wheel and dashboard were tested for explosives. A little surreal, but comforting nonetheless. I picked up lots of goodies when it was over: a variety of hummus (mango/curry, cheesy artichoke & salt and vinegar - YUMMOLICIOUS! 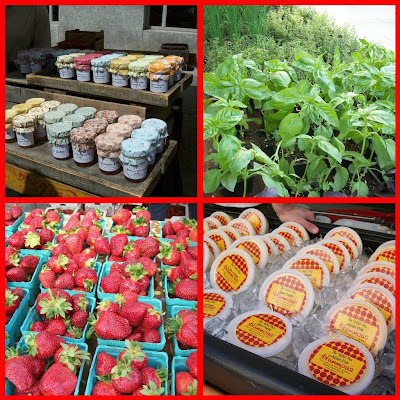 ), fresh asparagus and strawberries, fresh baked bread, Old Bay roasted Virginia peanuts, and more! In the meanwhile, I've had a handful of beading projects on hand. My stepdaughter requested a necklace for her senior dance at college. I sent that baby out so quick I didn't even photograph it! I have an order for a bride who bought a necklace and has since commissioned two bracelets and a pair of earrings (note to self: stop blogging and get up to your bead room). I've barely scratched the surface on my Artbeads Design Parnter project (note to self: get off the computer and go bead). And last night, in honor of our market opening day, I of course had to make a pair of earrings that matched my shirt, which matched the market logo! Yup - same ol' circular peyote I like to use, just a different color! I have to say, even I am getting a little bored with this, but I've been fantasizing about taking this old standby to a new level. Perhaps when I finish with the aforementioned projects! Hope everyone has a wonderful weekend!!!! Oh those strawberries look yummy! Lovely earrings. I've never tried peyote beading, not sure I'd have the patience. I love the way you write...your stories are funny! Have a wonderful wonderful Mother's Day!